The Chest and Chair Boutique has a large variety of home decor and hand painted home furnishings using the decorative paint Chalk Paint® by Annie Sloan. 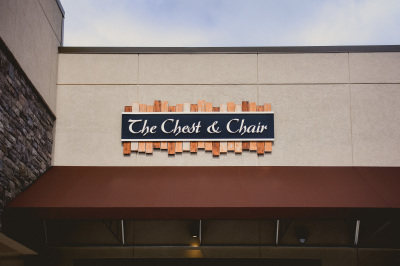 The Chest & Chair is a unique home décor boutique that carriers handmade and hand painted items as well as lighting, furniture and lots of great gifts. We also carry General Finishes, Candles, Naples all natural soap products. Workshops are also scheduled on how to learn to paint your own furniture, and arts and craft workshops are available as well!